The real work of your brain goes on in individual cells. An adult brain contains about 100 billion nerve cells, or neurons, with branches that connect at more than 100 trillion points. Scientists call this dense, branching network a "neuron forest." 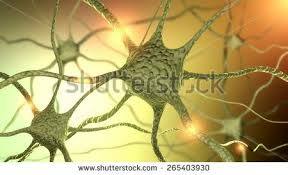 Straveling through the neuron forest form the basis of memories, thoughts, and feelings. We have experiences and memories, different thoughts, our feelings, learning etc...Some person will not remember a particular feelings or lessons or thoughts or other because these children children doesn't receive Oxygen as needed before birth. 1...Your food is the main cause of consuming Oxygen...So select the food which will consume less oxygen so that all nerve cells open to your child before birth.